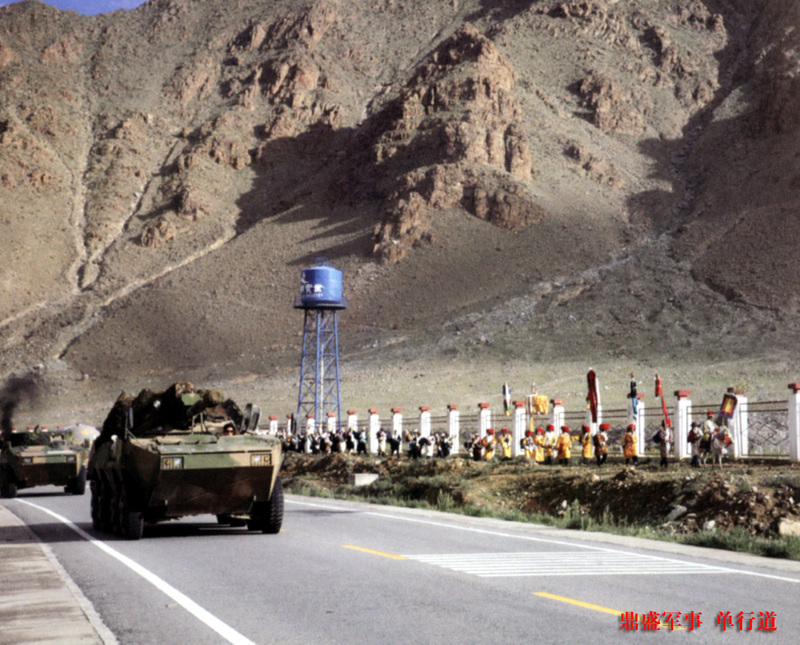 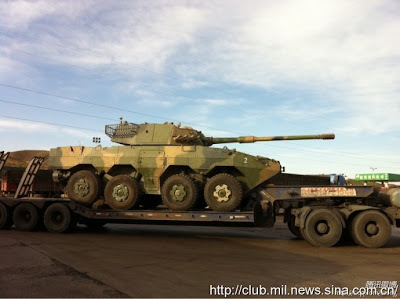 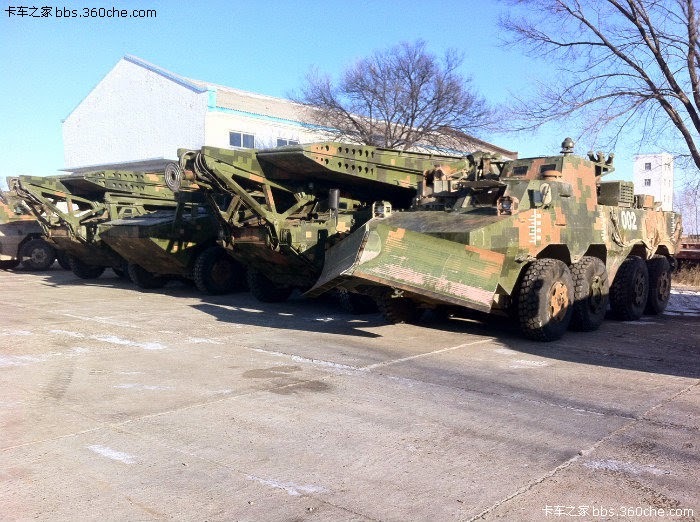 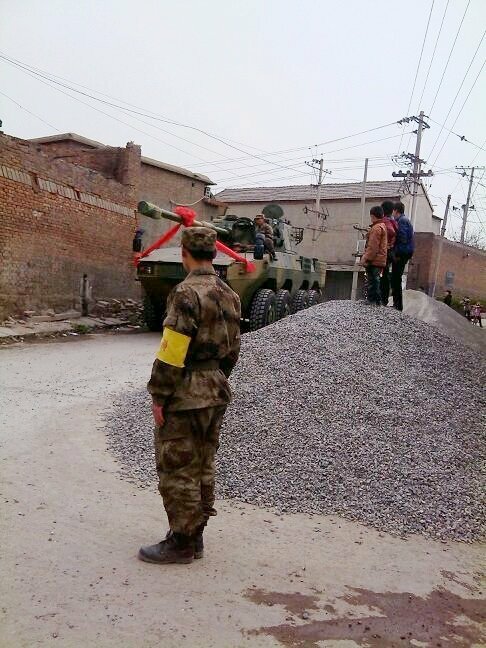 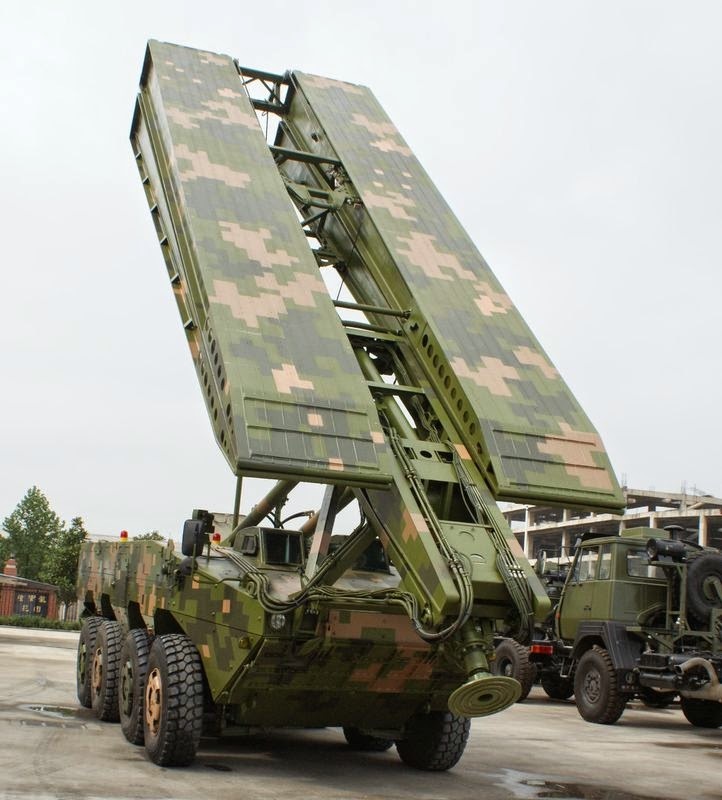 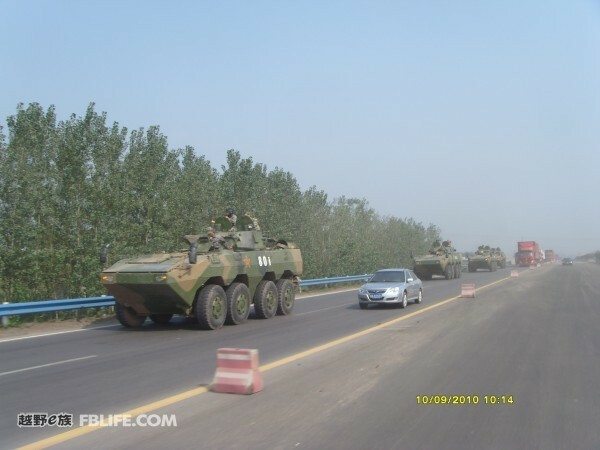 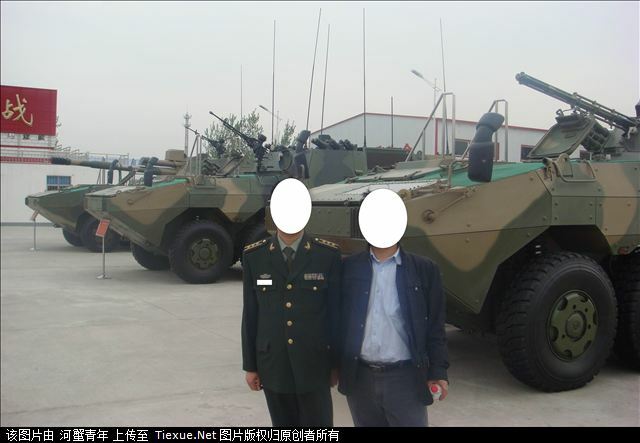 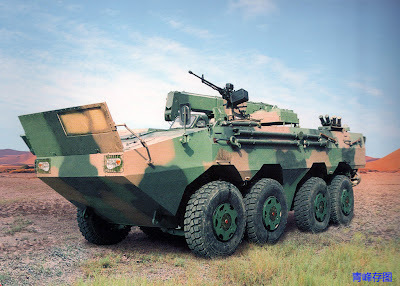 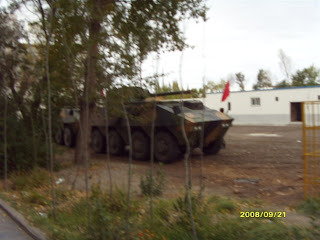 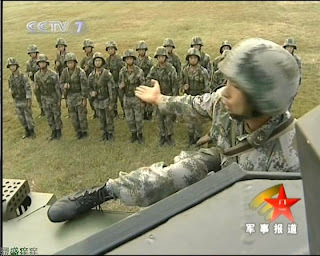 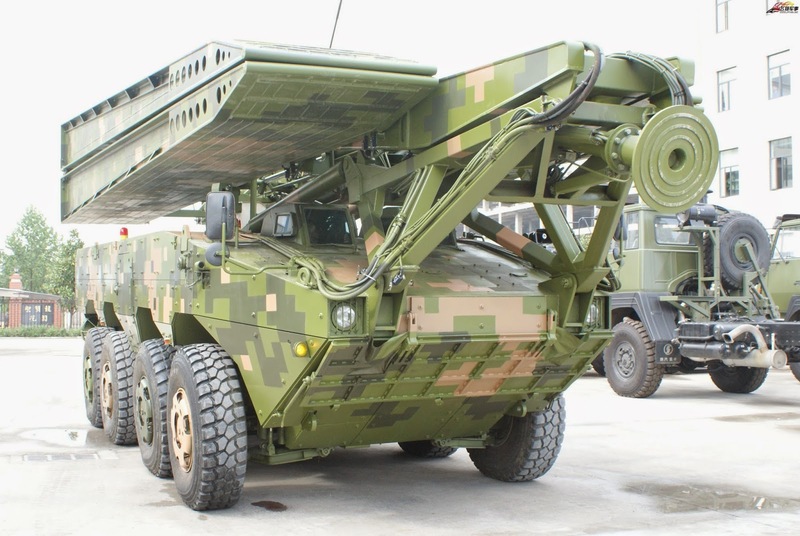 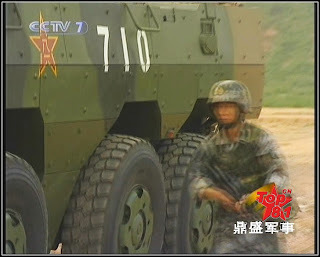 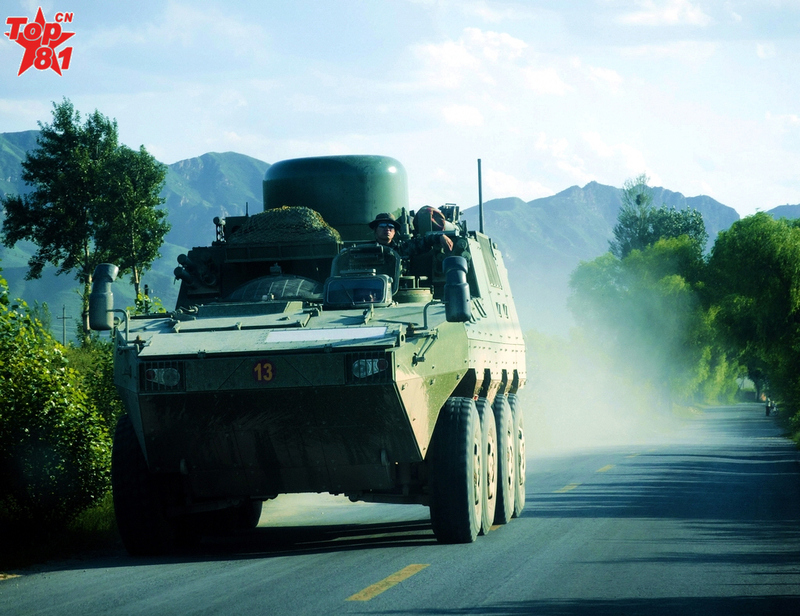 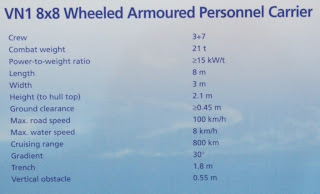 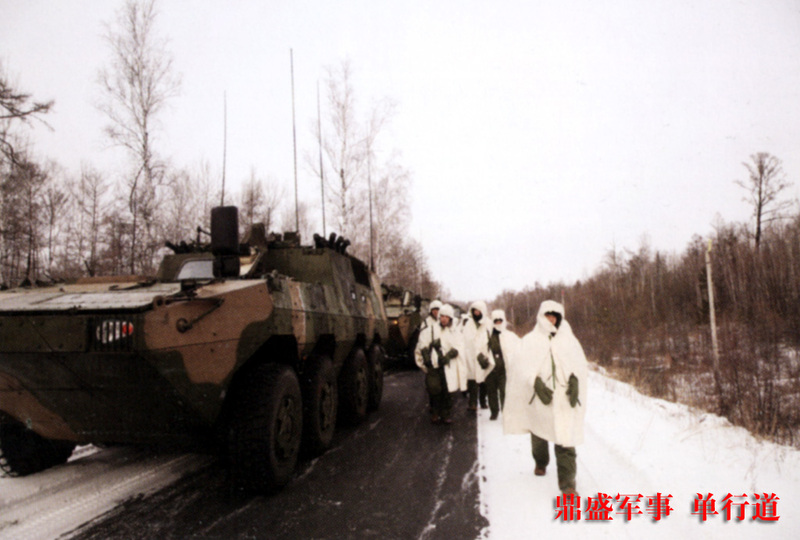 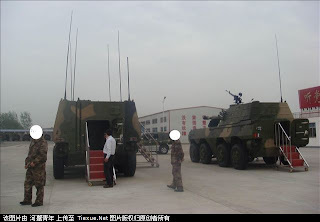 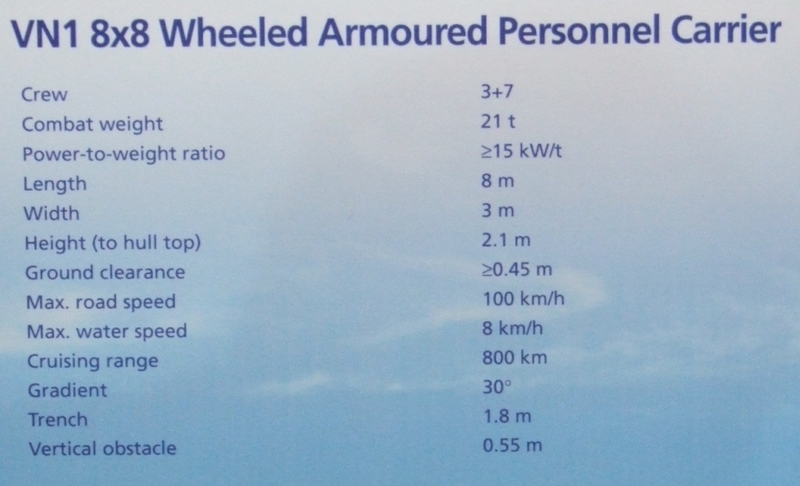 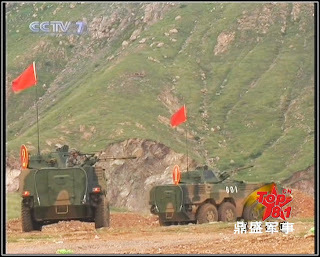 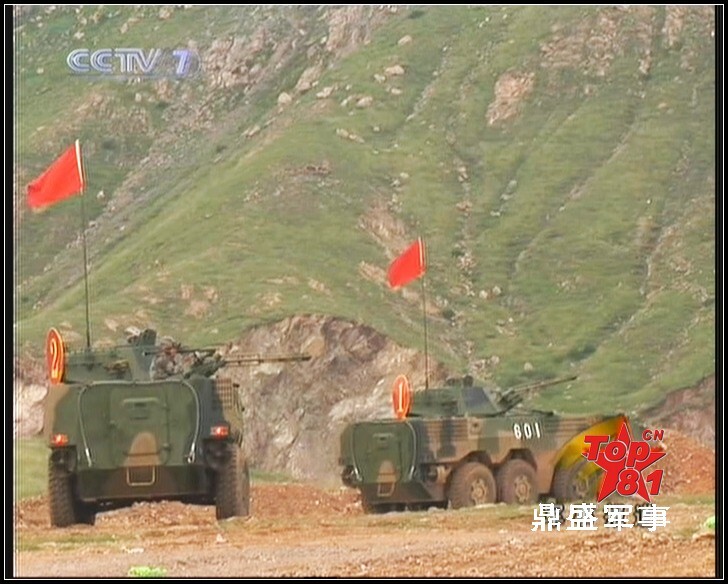 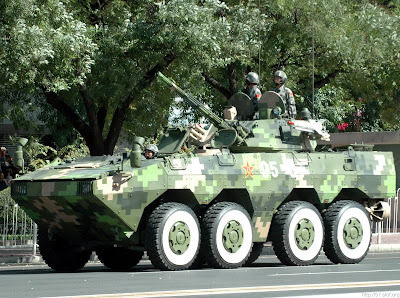 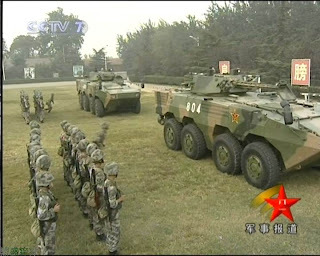 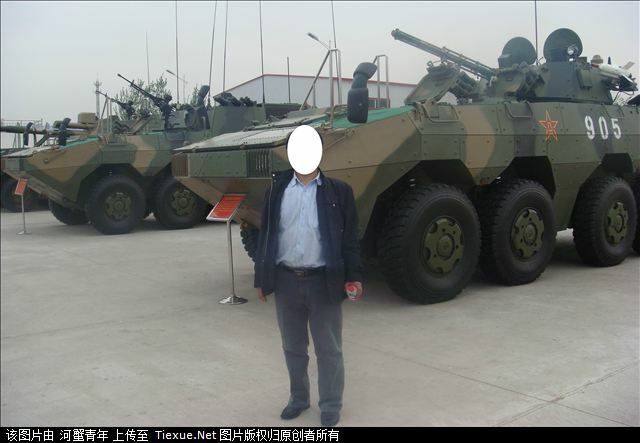 Enabling PLA's own "stryker" brigades to enjoy organic engineering support. 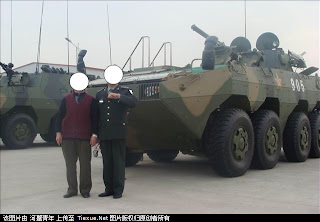 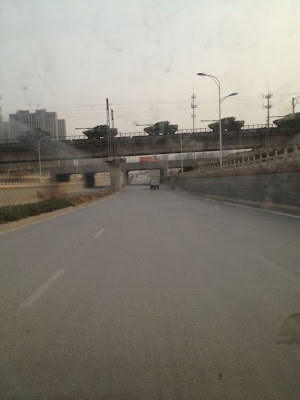 It is the 162nd light-mech infantry division, 54th Group Army, Jinan MR. There is no need for "Drumroll, Please" as the 162nd already operates other ZBL-09 variants. 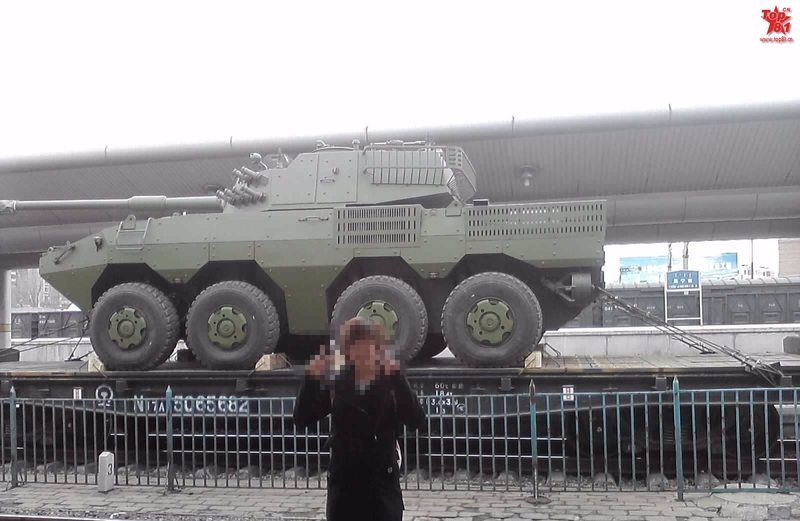 It is interesting to note that this PLA daily is calling ZBL-09 Assault gun a "wheeled light tank"
ZBL-09 Assault gun variant unveiled. 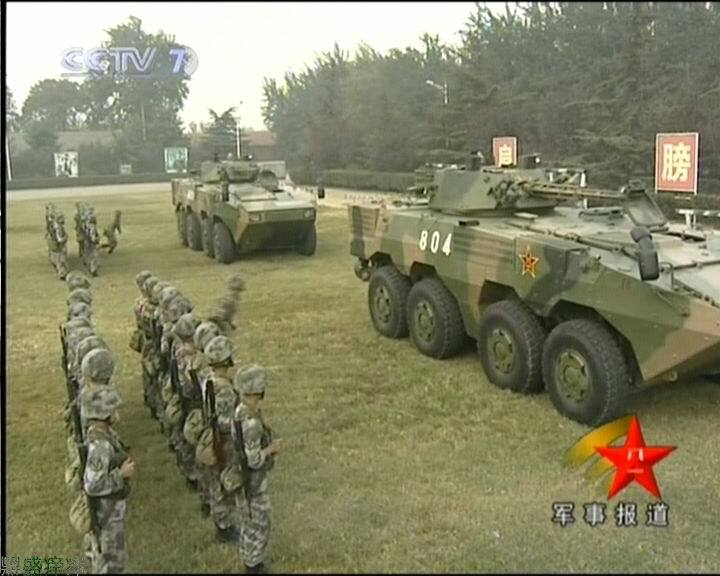 The rate it is going, they might have their own Stryker Combat Brigade soon.